Here we are going to outline on how you can easily protect and secure cryptocoins on exchanges and on wallets to make it fully secure and hard for hackers and criminals to get access to your funds. we are going to list out 5 most important things to do so as to be sure that your funds are always safe in your care without the compromise of criminals. The password to any of your online account,wallet,exchanges or whatever account that you have online should not be an easy one that any of your friends or hackers can easily remember or crack through. We recommend your password to be at least 10 characters long including at least one symbol in it and make sure that the password is not connected to your name or whatever that you are known for or as, use a combination of uppercase and lowercase alphabets, numerals and special characters, this can make sure that even if hackers use a randomize bot or try to hack and access your online wallet or exchange wallet, it would be almost impossible for the hackers to crack through the password. And you should also password your device ,whether it is a laptop, computer or a mobile phone, you should have password access enabled in them all. 2. Don`t Use the save password feature in browsers. Many browsers if not almost all browsers shows you a notification to save your password whenever you access a login page, this feature was made in browsers to enable users to login into their various online accounts without needing to input their login details whenever they want to login to any of their online accounts. But as the saying goes that whatever that has good sides has bad sides as well, i strongly do not recommend saving the password of your online wallets and exchanges in your browser, it is better you input your password whenever you want to login into your exchange account or your online wallets and remain on the safe side than being lazy to something that cant take you more than 2 minutes to input your password and login. Reason being said because you might accidentally or mistakenly loose your phone or even get robbed and then the Robbers will be able to access your account immediately or you might loose your phone and you do not know who will pick it up ,if it will be a good Samaritan or a bad Samaritan : ) . 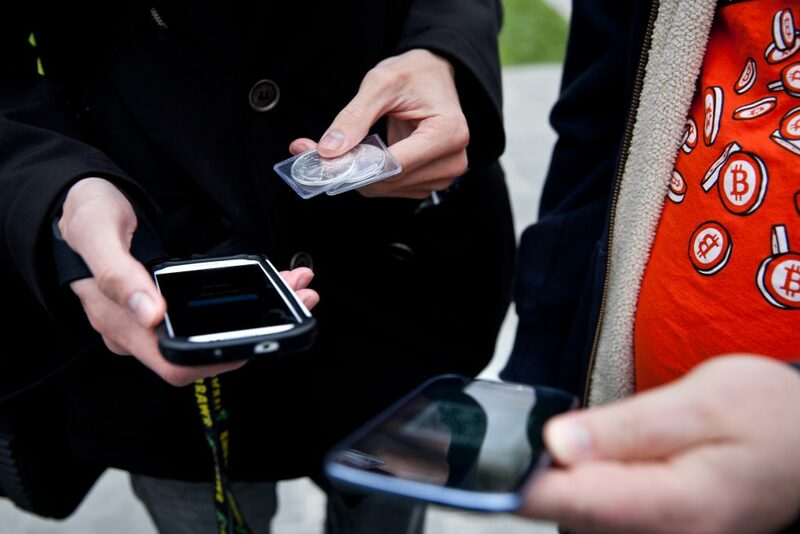 One of the most important, it is very necessary and essential to enable 2 factor authentication as well as email authentication so that you can only login to your account when you receive a code from your authentication app or email and it is also important to set it as well before you can be able to transfer your funds out you should receive a code before that to secure cryptocoins . Most wallets and exchanges have the feature ,so what you have to do is to navigate to the settings or tools section of the wallet or exchange and enable the function, you can use the google authenticator or authy app, both are very good. There are many companies that provide the equipments and hardware to use in storing your coins offline. Some of the hardware wallets that we recommend are Trezor and the Ledger Nano (recommended), you can purchase ledger Nano with this link and compare between products. The ledger wallet is one of the best security ways you can have for your coins and it also supports some other coins which makes it a multi premium coin wallet. 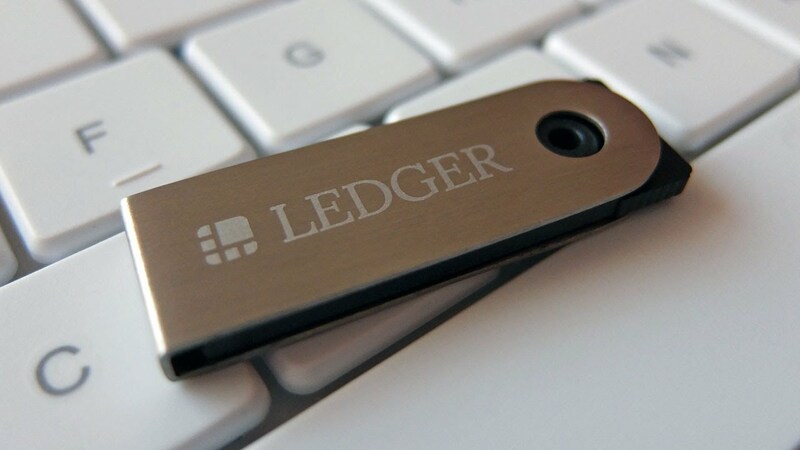 One good thing about the ledger wallet is that even if you loose the device ,once you have access to your 24 word seed then you just need to recover the phrase from another ledger bitcoin wallets device and all your coins will be intact . => Click here to Get the Ledger hardware wallet and get free $5 worth of bitcoin from zycrypto. After purchasing the wallet, send us an email to info@zycrypto.com alongside your bitcoin wallet, we will send you the bitcoins immediately after verification. you should not rely on search engines mostly because of phishing sites, we published a post on how a bittrex user almost lost all his crypto funds to a phishing scam site named blttrex.com instead of bittrex.com ,the phishers used a very similar domain name to that of bittrex so as to deceive and capture their preys. The user typed in bittrex on google but blttrex showed up first because it was an AD, so he clicked on it not knowing it is a phishing scam site,we also published another post on how a user who didn`t know how to obtain his bitcoin cash, went to YouTube to search for solutions on how he can obtain his bitcoin cash, only for him to be deceived in the step by step video on YouTube and he released his recovery phrase unknowingly and that was how he lost all his funds to scammers, so therefore you should not rely on search engines for all queries, at least do up to 10 or more researches before you conclude. 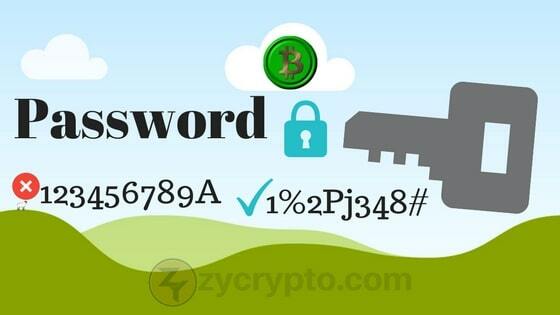 One of the most important in protecting your Cryptocoins , you should always have the backup key/phrase written somewhere safe (not online) ,because most mobile wallets store your Cryptocoins on the mobile wallet and you are always given your phrase or key to your funds to write it down somewhere offline and very safe. The backup phrase are mostly 12 random words, so that should in case you loose your device or misplace it, you can easily install the mobile wallet app on your new device and recover back your Cryptocoins funds to the new wallet by just putting in the random words that you kept offline. Most of you are Cryptocurrency traders that trade CryptoCoins and you mostly store your funds in exchanges which is risky because should in case the online exchange website get hacked like MT GOX or get`s shut down by the Government like BTC-E , you eventually loose all your funds with no access or way of recovering them back, so even if you are a full time trader with much huge funds, zycrypto strongly recommends that you keep at least 70% of your funds on hardware wallets or wallets that you have access to your private key/phrase to secure cryptocoins . For instance you should not disclose your emails and usernames that leads to your financial accounts that have your Cryptocoins funds in it, for instance using a username that you are popularly known for online as your wallet or exchange username can give hackers a guess at your details. Because they just have to crack through what might be your password by using bots and other software to memorize your names on the password field of your exchange account especially if your password is not fully secured as explained in the first topic above. 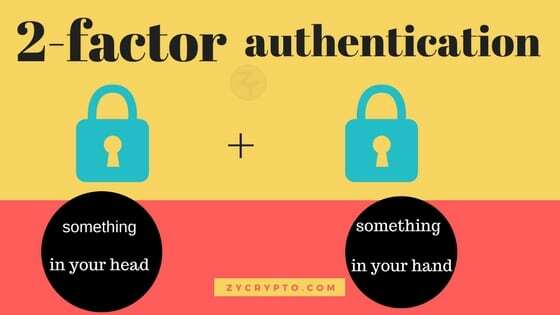 And also zycrypto advises not to allow the option to display your email and phone number on public profiles on your social media account, if you must, at least use a different phone number and email for all your bitcoin wallets and Cryptocurrency online exchanges.